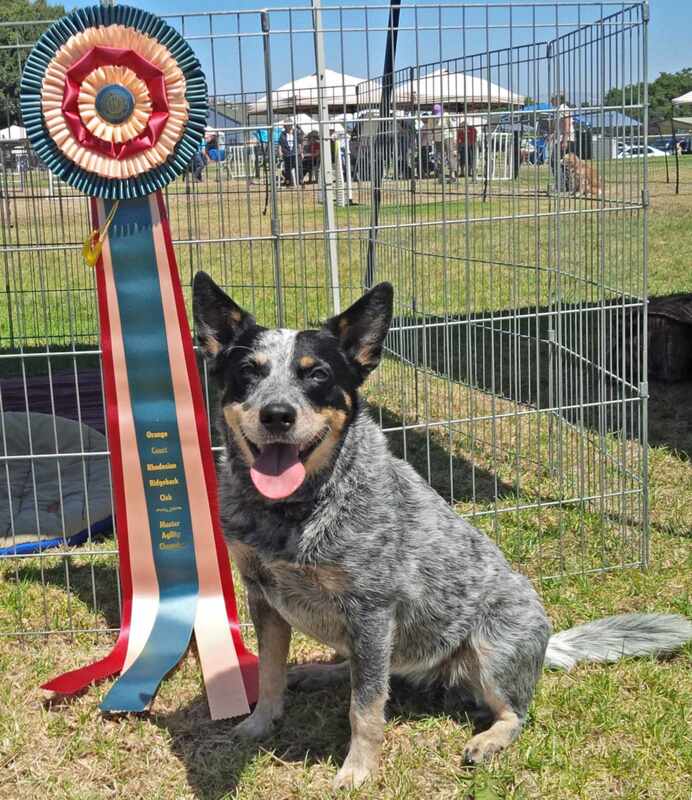 Kylie finished her second Master Agility CHampion title on Friday, August 23rd at an AKC Agility trial in Camarillo. I am especially proud of her accomplishment, as it was one I was not certain we’d be able to achieve. In May 2012, Kylie had a TPLO knee surgery to repair a torn cruciate ligament. We took Kylie’s rehabilitation slowly and gradually: spending hours at Hydropaws, doing slow leash walks, range of motion exercises, and gradually helping Kylie regain her strength and function in that leg. 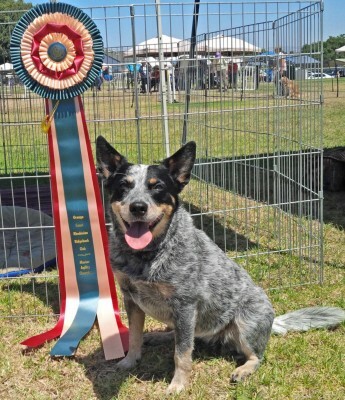 Kylie is always a champ at heart and took everything in stride, and really wanted to do agility again. Again, we started back very slowly and gradually, and Kylie has returned to her speedy, barky self on the courses – and I am so grateful to have my awesome teammate back at my side.